Watch! Cake Sandvich inspired by Team Fortress 2 looks delicious. Watch! The Mass Effect 3 theme made even more beautiful. Play! Kirk plays the weirdly wonderful Windosill on his iPad. Watch! 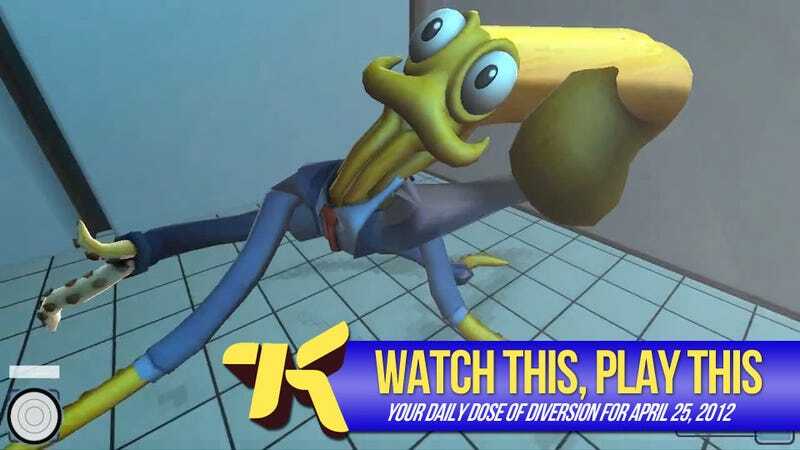 Octodad glitches are terrifying.